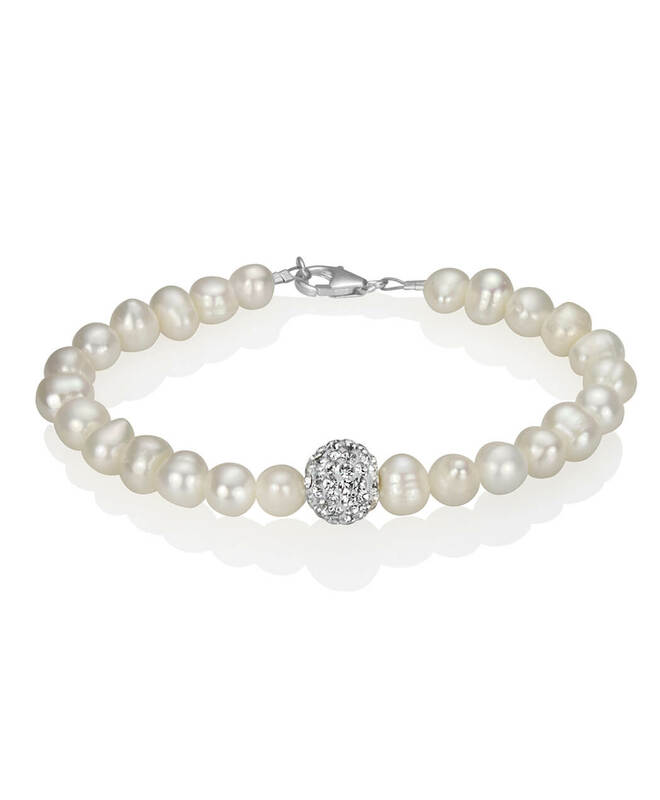 Freshwater pearls are formed in lakes, rivers, ponds and other freshwater bodies mainly in China. Up to 40 pearls can be grown at once in one mussel. For a long time there was much emphasis on producing large quantities. Today science has improved the farming techniques resulting in higher quality freshwater pearls. 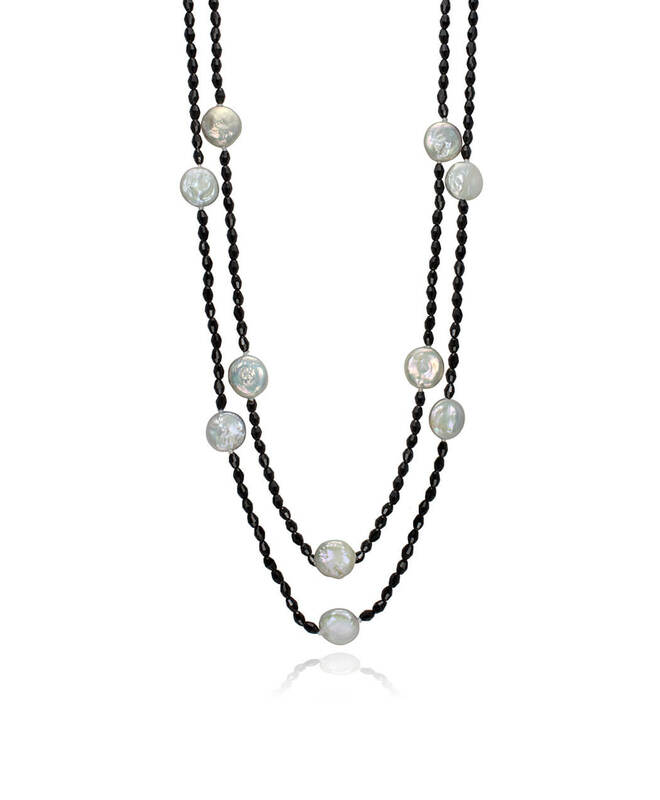 It takes 3 to 7 years for the pearls to grow and their size ranges from 3 – 13 millimetres (average size is 6mm). Freshwater pearls come in a variety of pastel shades including white, pink, peach, lavender, grey, yellow and cream..